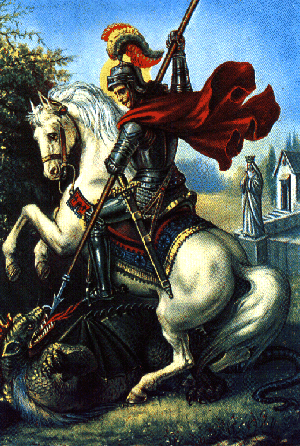 *St George was an early Christian martyr who died in this city. Many shrines throughout the world now claim possession of his relics. Preserved within the crypt of this church are St George’s original tomb and a few relics accredited to him. *This church is just east of Tiber Island. *Part of the skull of St George rests beneath the main altar.